During Fall and Winter I don my signature pistachio and salted caramel scent by Sol de Janeiro. The scent is warm, yummy and anything but floral. In keeping with the spirit of nutty scents, this Spring and summer, I'm loading up on Coconut scented cosmetics and flavored products. I am a HUGE fan of coconut (anything coconut). I LOVE fresh coconut water - I put it in my smoothies or drink it straight up (and maybe with a little rum). The sweet, nutty aroma is alluring and reminds me of the beach. I've comprised a list of coconut scented and flavored products that you will get you into the summer groove.. and escape from the end of winter, 'please make it stop' blues. 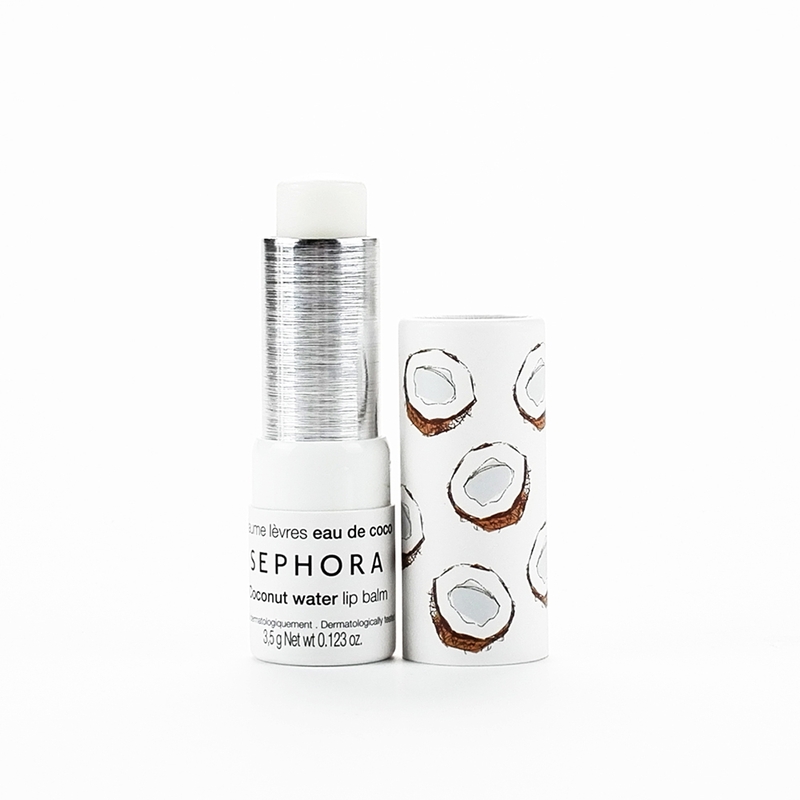 Sephora has a small line-up of coconut infused products, AND they're amazing. Sephora Coconut Water Dry Shampoo and Coconut Dry Conditioner are my favorite in-between washes solution. 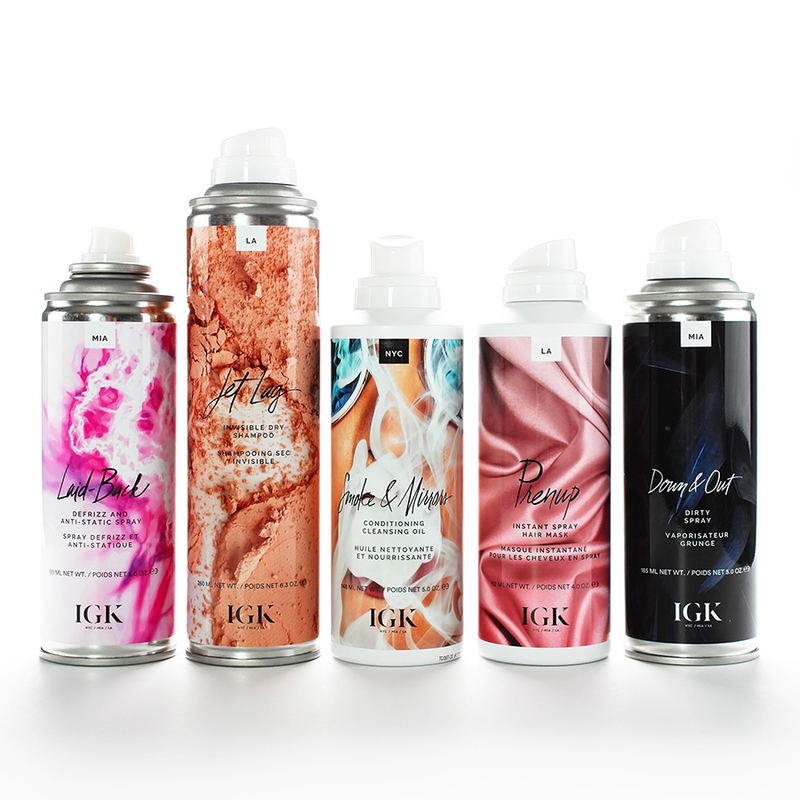 The dry shampoo smells great, goes on light and doesn't leave a great amount of residue. Often dry shampoo leaves your hair feeling dirty - not this stuff. 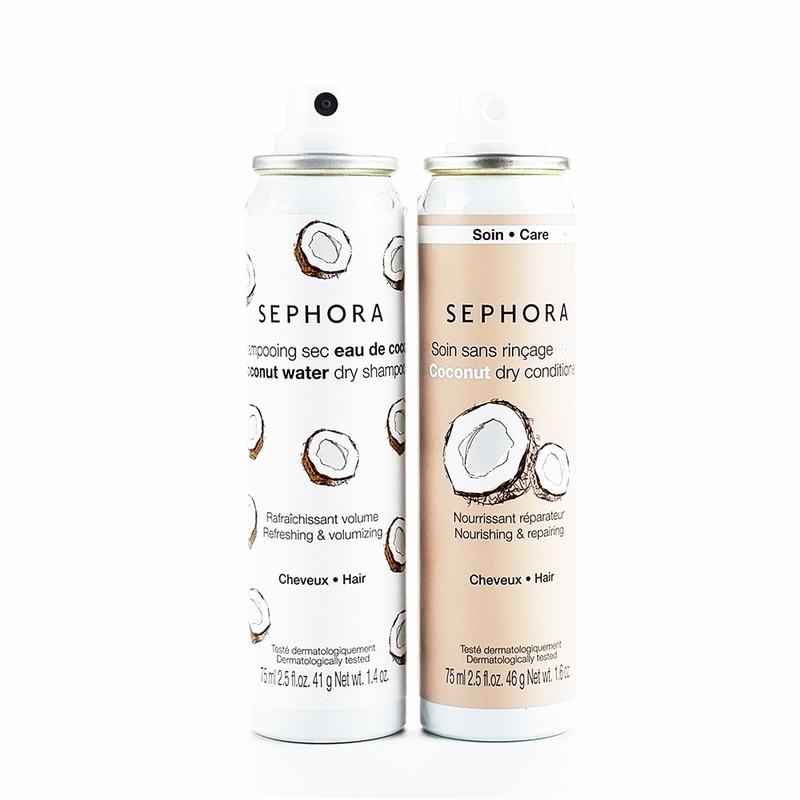 Sephora Coconut Water Dry Shampoo is probably not as effective as the most dry shampoos, but it does a good job without leaving our hair feeling gross. I use this for a little extra volume after washing my hair. AND the sent is delicious. 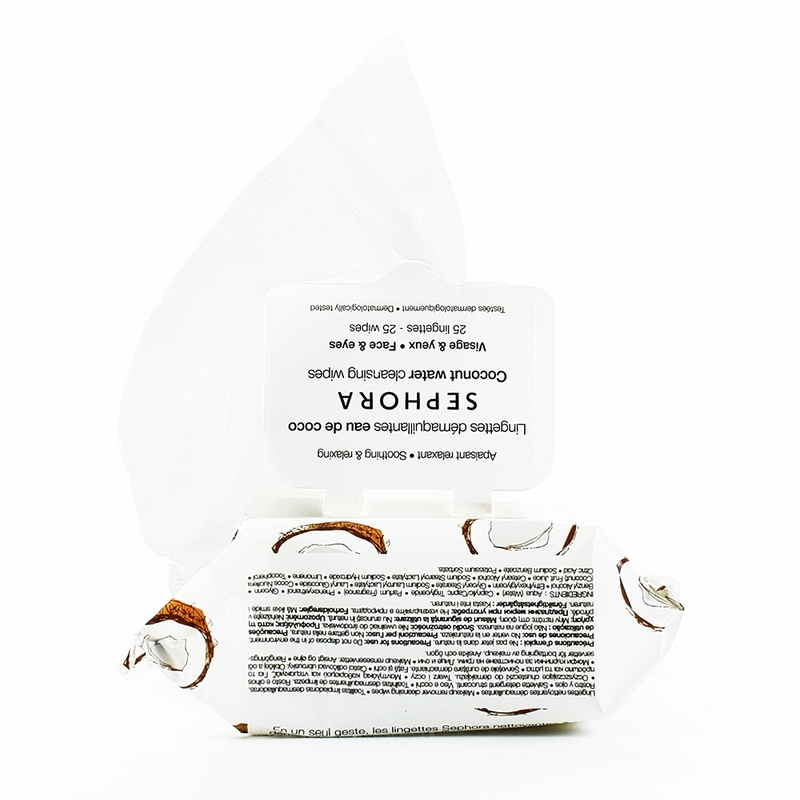 Sephora Coconut Dry Conditioner nourishes and repairs your strands. 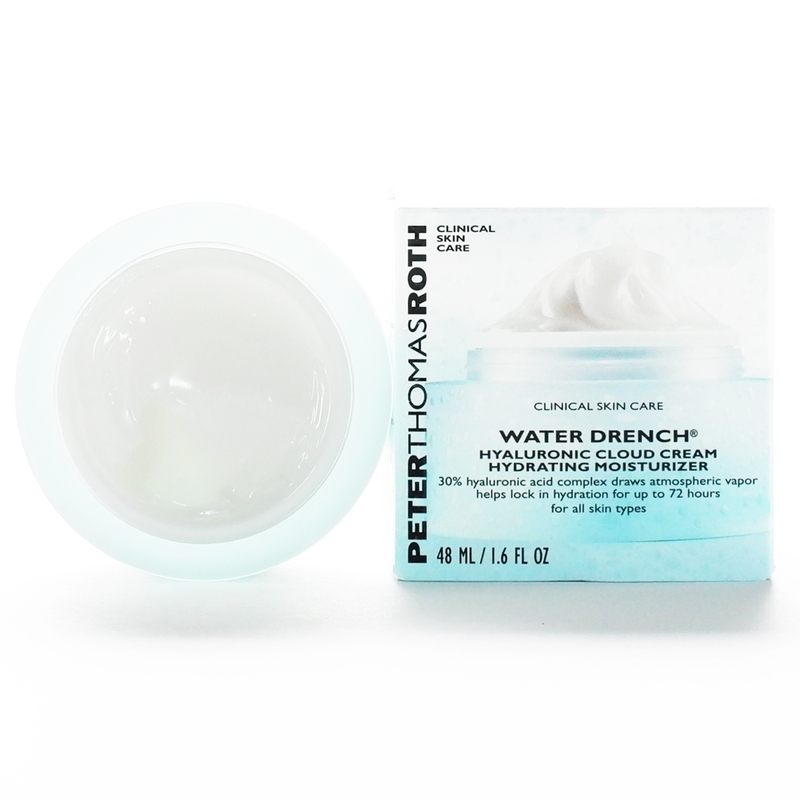 The solution is silky and kind of oily, BUT theres no oily residue and it absorbs nicely. Apply the Coconut Water Dry Shampoo to your roots and Coconut Dry Conditioner from mid-length to ends for more resistant, hydrated, shiner hair. Sephora Coconut Water Cleaning Wipes are my favorite facial wipe. I wash my face with cleansing oil in the AM and facial soap at night, but these wipes are perfect for refreshing your neck and décolletage in between. I wash my hair every three days, so my ears and hairline don't get scrubbed under my shower cap. These wipes allow me to clean and refresh without wetting my hair. The moist wipes smell fresh and sweet. The solution is non-oily and leaves your skin feeling clean. LOVE! 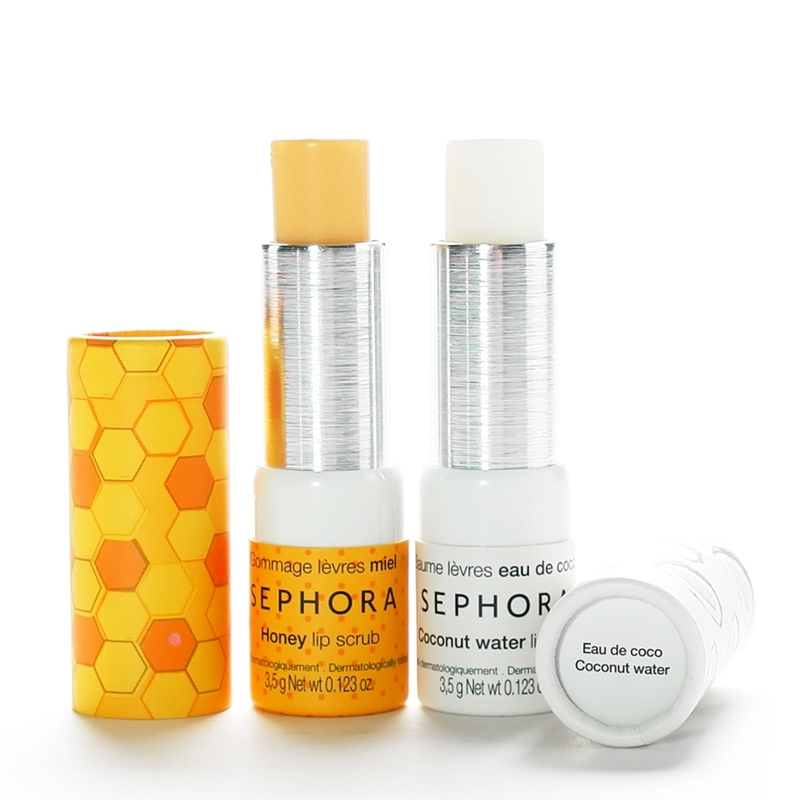 I've mentioned the Sephora Coconut Water Lip Balm a few times and highly recommend the inexpensive lip treatment. It smells great, the texture is thick, but silky and the solution leaves your lips feeling hydrated and protected. I'm a lip balm fanatic (among other things) and this one is in my top five must have lip balms. Don't be discourage by the cheap'ish' packaging, this product is high-quality. Coconut scented sunscreen is the epitome of vacation on the beach - unless you opt for the 'doctor recommended' scent-free product, then you just smell like medicated cream (no judgement). I want to smell like coconuts all summer long. The scent is sweet and feminine. AND research shows that people (especially men) are attracted to sweet scents. Who doesn't love the smell of baked cookies?! Another great travel product is Kopari Coconut Balm. The thick solution is coconut-oil infused and super nourishing. This pure coconut balm contains coconut oil, shea concentrate, aloe vera, beeswax and cocoa seed butter. This salve has anti-aging benefits and hydrating qualities. It goes on nicely, kind of absorbs, but leaves a little sheen on your skin. I wouldn't wear this coconut balm under expensive fabric. The scent is delicious - coconut (with an emphasis on the nutty). Cocofloss Fresh Coconuts flavored floss smells amazing. 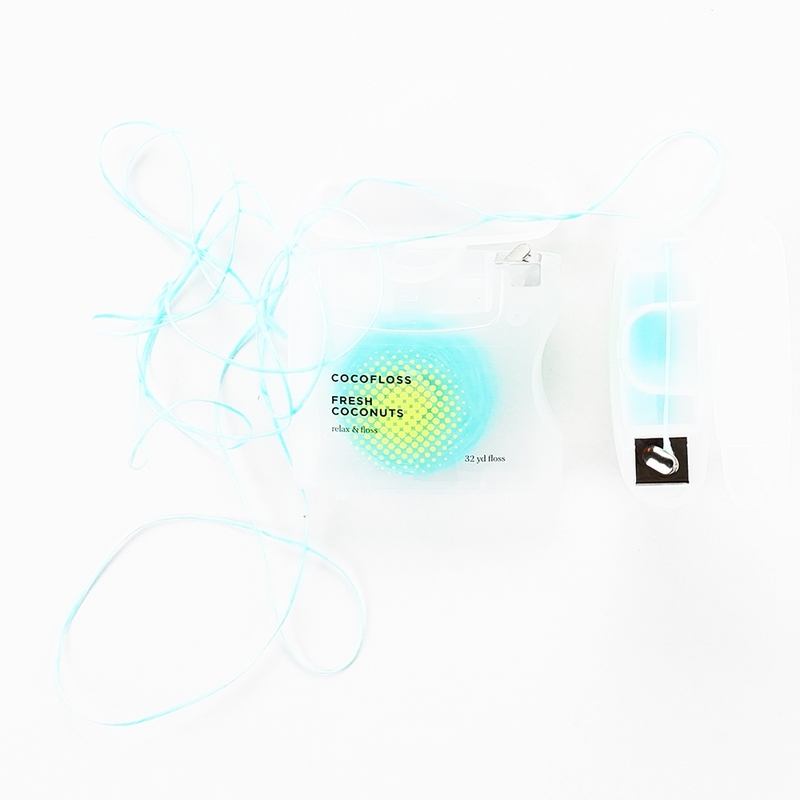 The soft, waxed coated floss contains coconut oil and coconut fragrance. The floss texture is nice and leaves your teeth feeling clean and refreshed. Cocofloss has three other floss flavors - Delicious Mint, Pure Strawberries and Cara Cara Orange. Fresh Coconuts is my favorite and goes nicely with my HiSmile coconut flavored mouthwash. This coconut flavored, whitening mouthwash is interesting to say the least - AND, oh so yummy! Squeeze 1/3 of the tube into your mouth and swish. The thick solution becomes thin and oily as you squish it around. The transition is a nice sensation in your mouth. The coconut oil utilizes the method of oil pulling to extract toxins and the Sodium Bicarbonate whitens your teeth. This stuff is amazing! I love HiSmile whitening products (so does everyone else on social media). This small product line took over Instagram with the no pain or sensitivity whitening system. The LED light and rubber-like mouth tray fit nicely and brighten your smile naturally. I'v tried similar whitening systems, but this one reigns supreme. Sol de Janeiro, the brand behind my signature scent, has created Brazilian Touch Hand Cream AND it's amazing!Â Sol de Janeiro body products smell like pistachio and salted caramel. I get so many compliments on my 'perfume', but it's Sol de Janeiro Brazilian BUM BUM Cream. The scent is delicious. 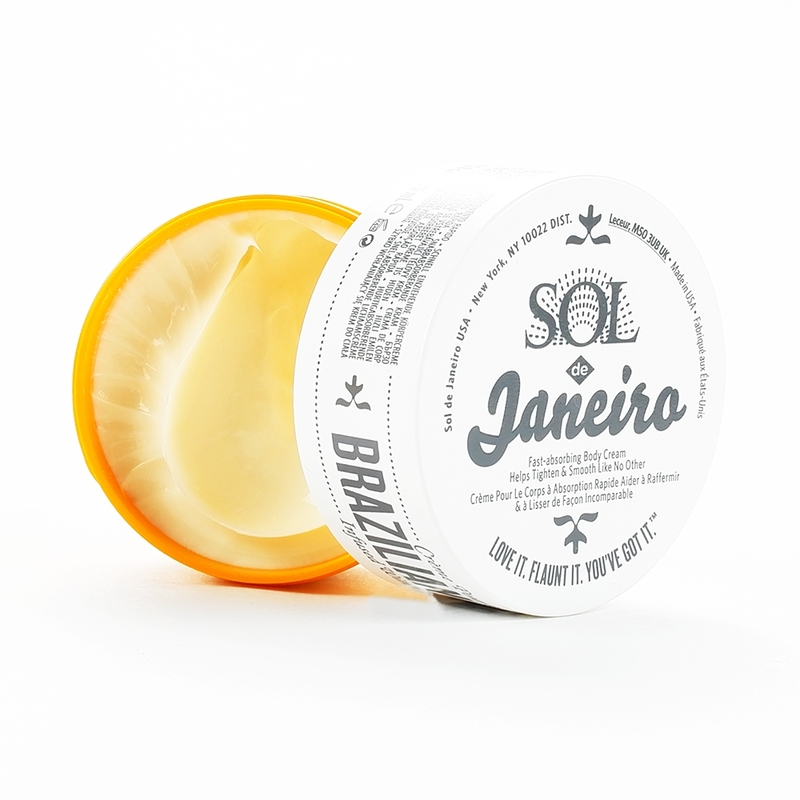 Sol de Janeiro Brazilian Touch Hand Cream has a similar texture to the Bum Bum Cream, but is slightly lighter. It goes on smooth and absorbs quickly. The Sol de Janeiro scent is strong and while I do love it on my body, it's a bit too intense for a hand cream. 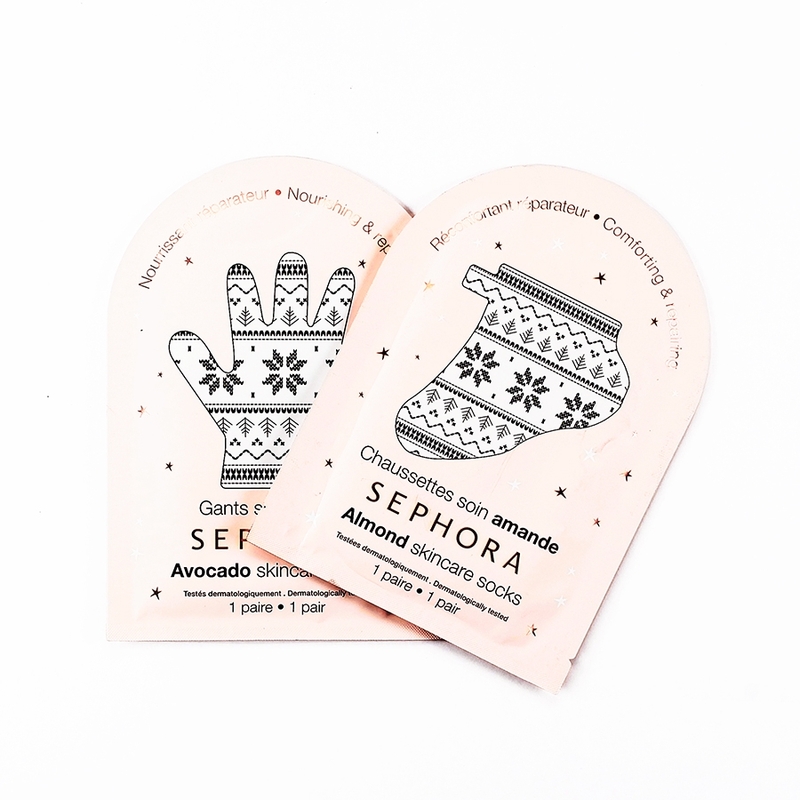 The Cupuacu Buter is hydrating, Acai rich in antioxidants, Coconut Oil nourishes your cuticles and he Brazil nut aids in strong, healthy nails. It's the perfect hand cream recipe, BUT the scent is overpowering. 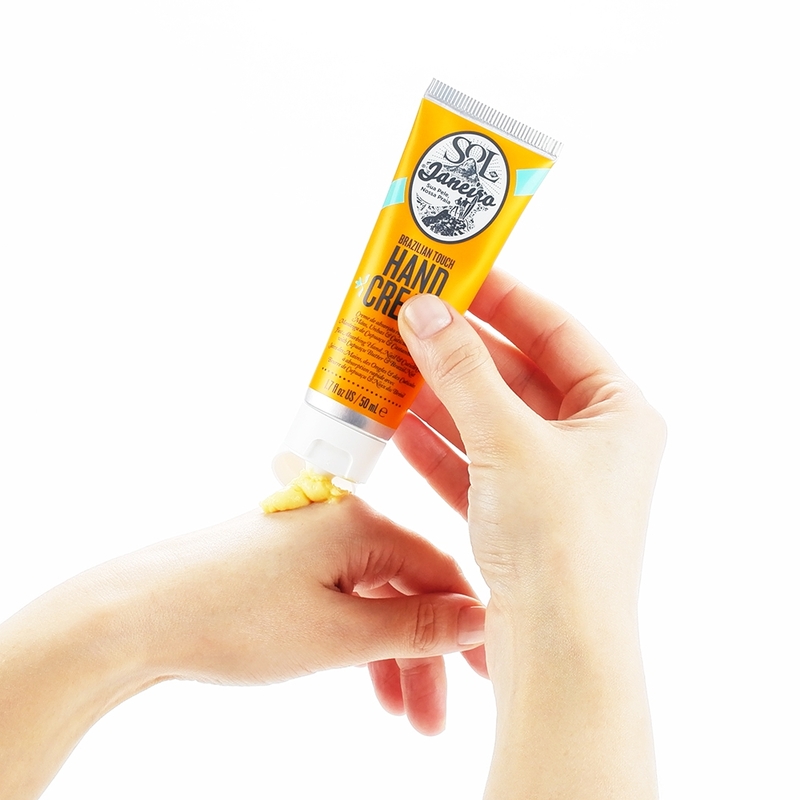 I'll use this little tube of cream on my body - its the perfect travel size. 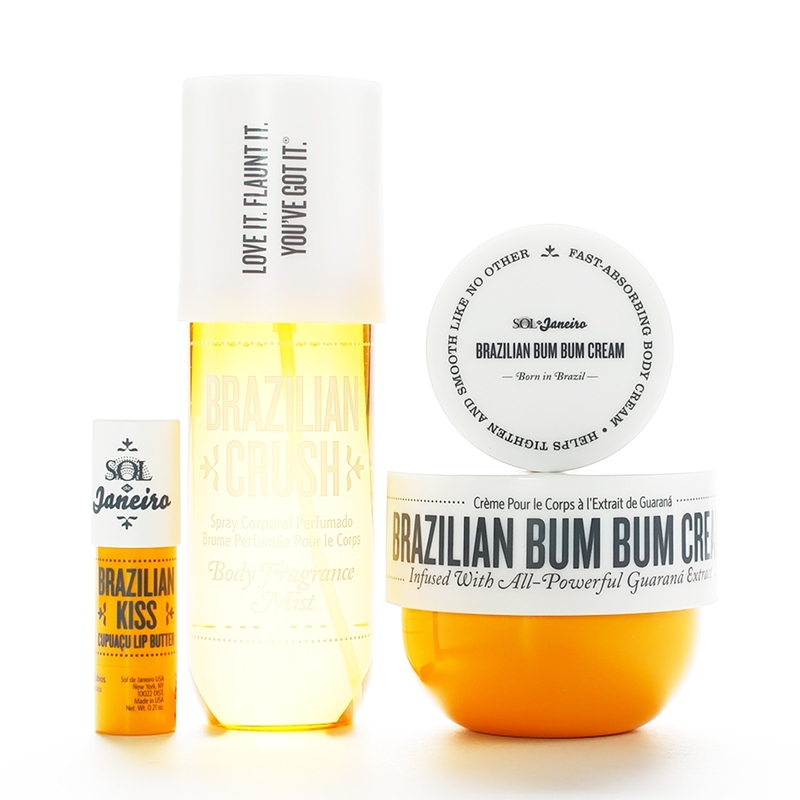 The pistachio-caramel scent of Sol de JaneiroÂ Brazilian Bum Bum Cream is AMAZING! The scent is strong, but sweet and intriguing. 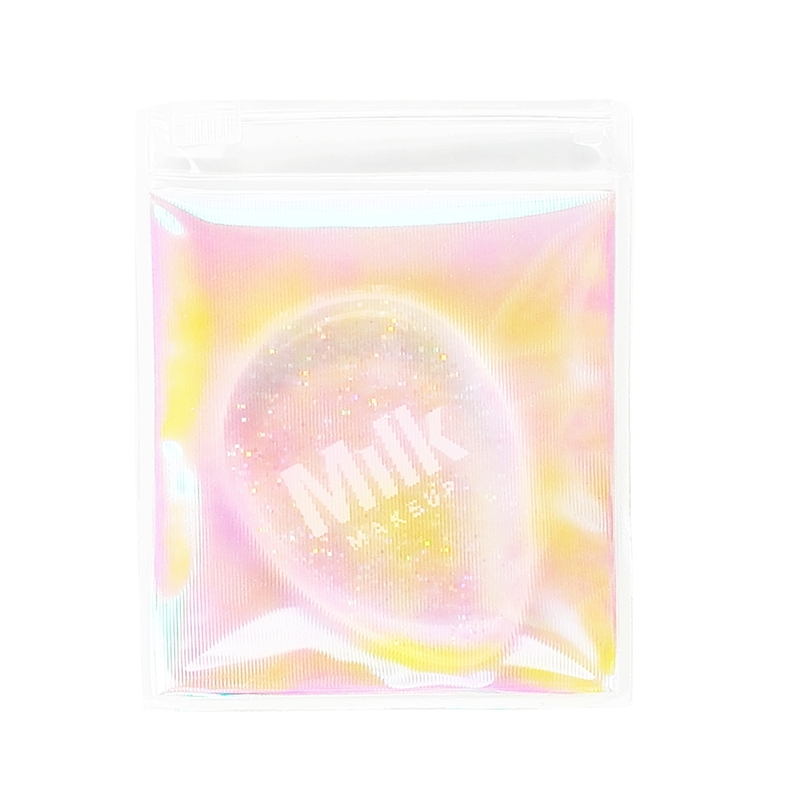 The cream is super-nourishing and has a slight shimmer that gives your skin a subtle glow. Perfume often gives me a headache, but of course I wanna smell nice - this body cream is my signature scent and the scent is delicious. 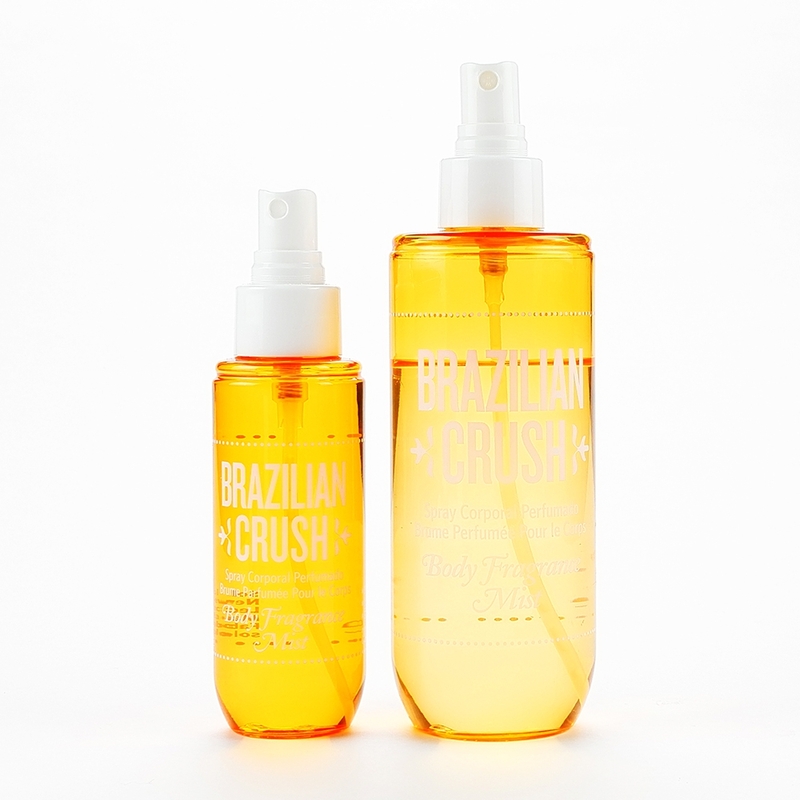 Sol de Janeiro Brazilian Crush Body Fragrance Mist is the same yummy scent of the cream, but in a light body mist. The original bottle is HUGE and now there's a mini (which is still kinda big). You're gonna want to surround yourself with this scent. You don't need a spritz if you're wearing Bum Bum body cream (unless you're one of those overpowering scented people), but it's great for evening scent touch ups. 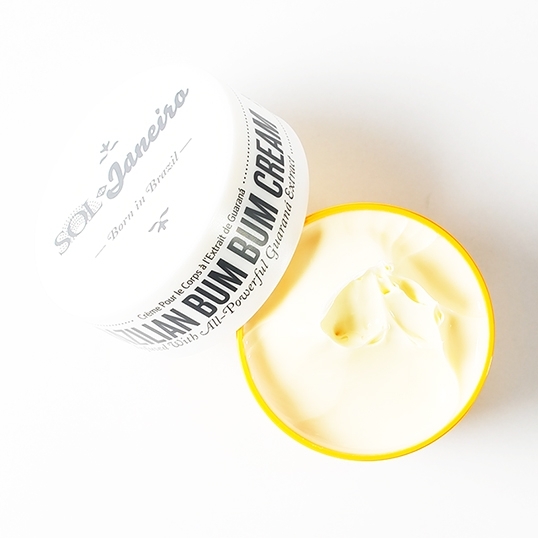 The pistachio-caramel scent of Sol de Janeiro Brazilian Bum Bum Cream is AMAZING! I can't wear perfume (too sensitive), but this deliciously scented product line doesn't bother me at all. The scent is strong, but sweet and intriguing. 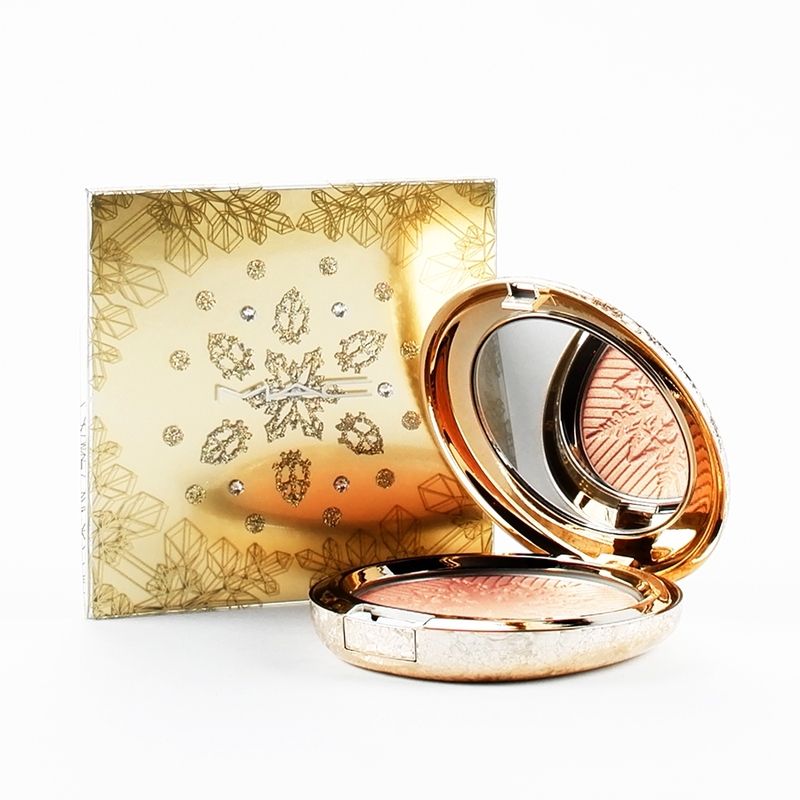 The cream is super-nourishing and has a slight shimmer that gives your skin a subtle glow. 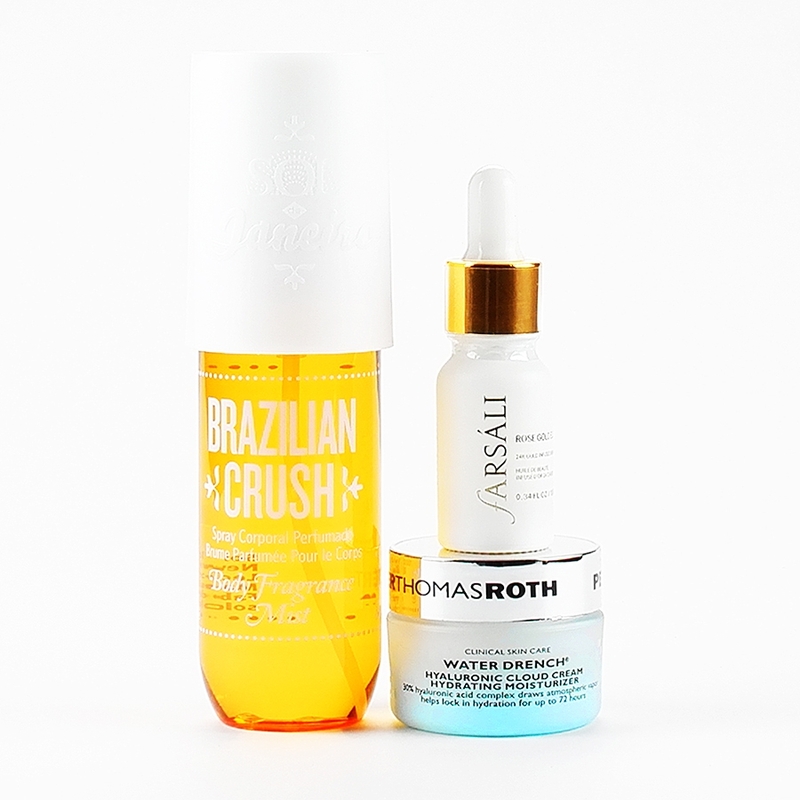 I was super excited when Sol de Janeiro Brazilian Crush Body Fragrance Mist released. It's the same yummy scent of the cream, but in a light body mist. The bottle is HUGE and I'm sure will last six months. This body mist can be used on your skin, your hair and you even lightly spray your closet to give your clothes a pistachio-caramel scent - you're gonna want to surround yourself with this scent. 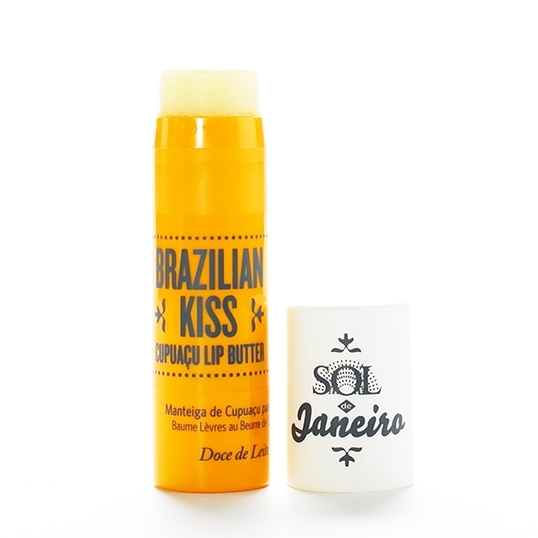 Sol de Janeiro Brazilian Kiss Cupuacu Lip Butter is one of my favorite lip balms - I have one in my bathroom, one at my computer and one in my handbag! 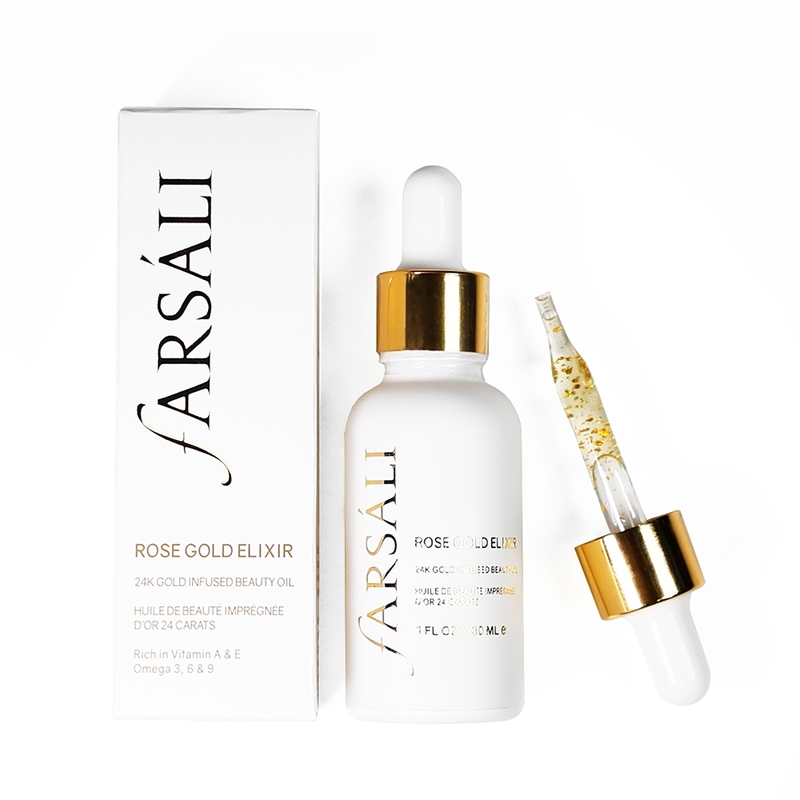 The light, creamy texture is nourishing and the tube is BIG, so it will last a long time. 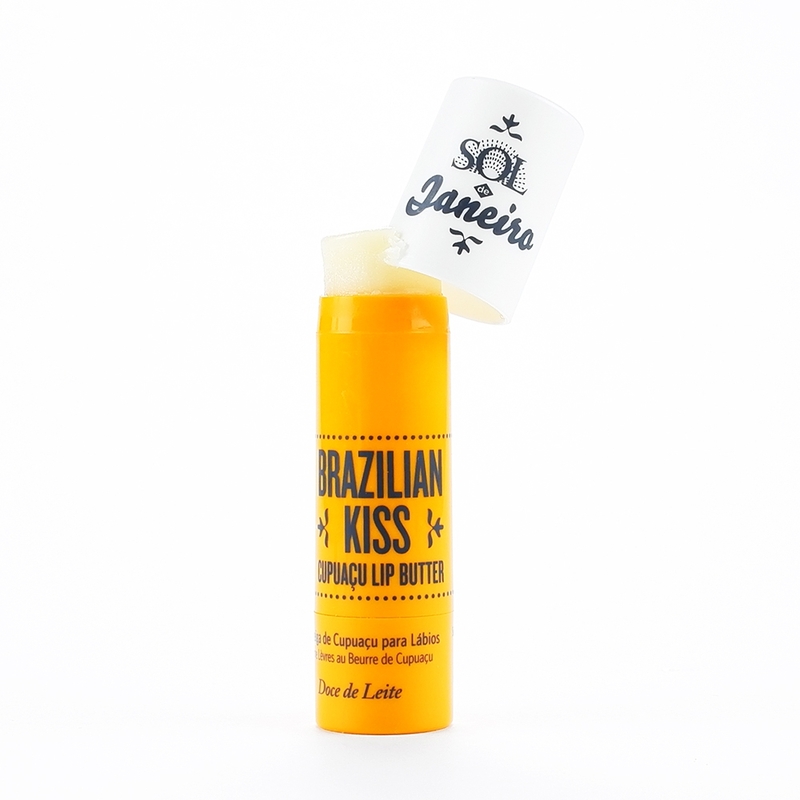 The cream and lip balm are infused with super nourishing ingredients Cupaçu butter, Açai and coconut oil. 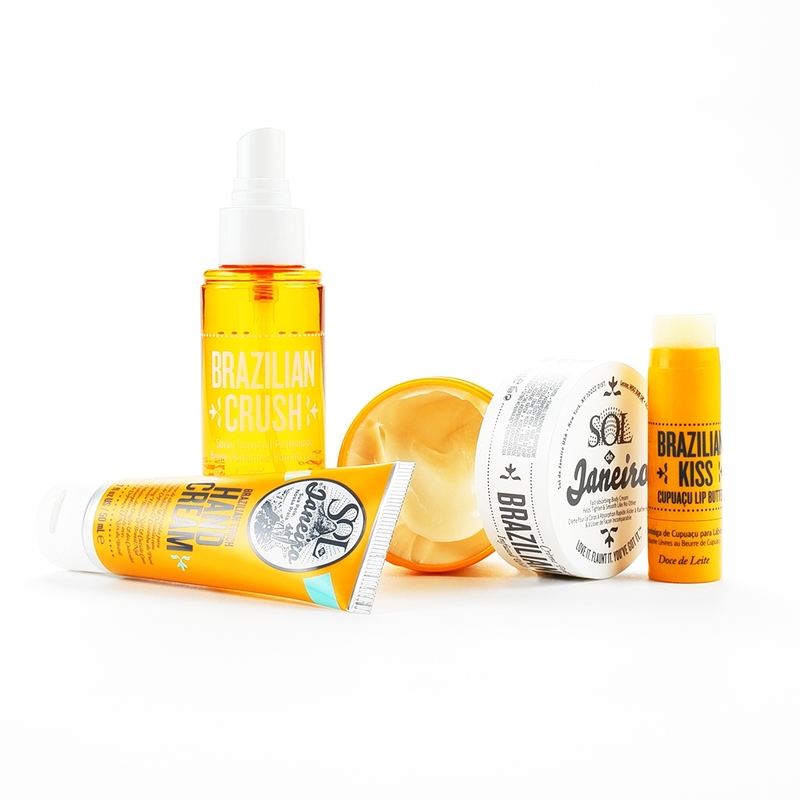 If I had to chose one product line of the year, it would be Sol Janeira Brazilian.